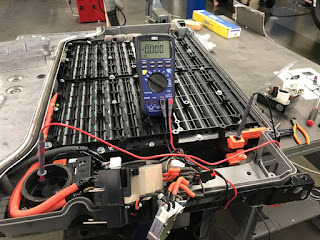 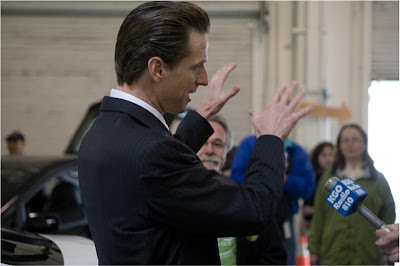 Mayor Gavin Newsom announced the San Francisco has added 3 PHEVs to the vehicle fleet. 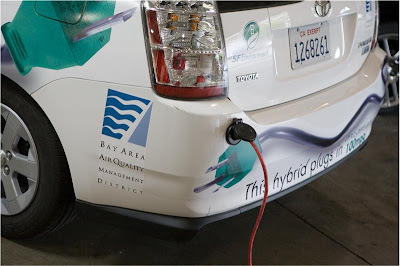 The Mayor made a very compelling speech about the importance of switching to electricity as an alternative to gasoline for social, economic and environmental reasons. 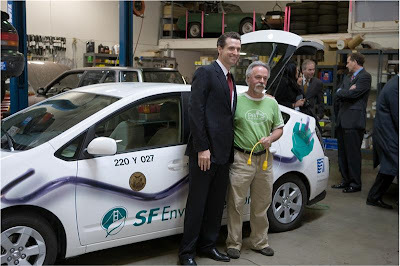 Pat Cadam and Gavin Newsom pose for a photo in front of one of the three vehicles converted to PHEV by Green Gears and Pat's Garage. 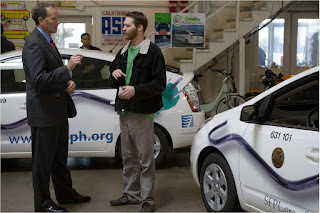 Nick Rothman talks with Jack Broadbent the Executive Officer of the Bay Area Air Quality Managment District.